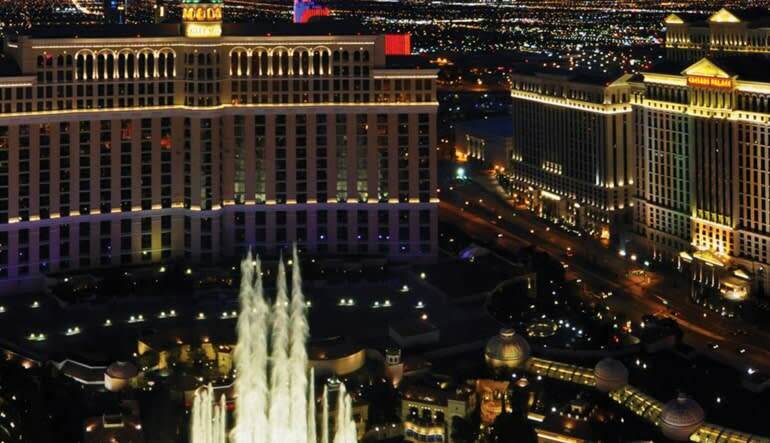 See Sincity like never before! 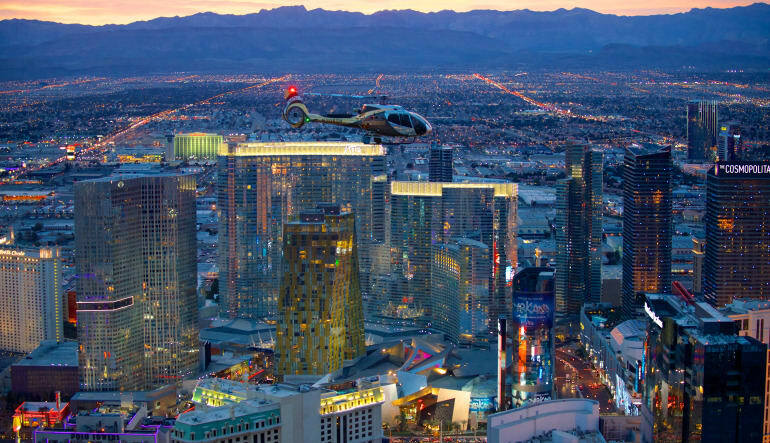 From a luxurious helicopter high above the strip, boasting views of the spectacular lights and fountain shows below. See Sincity like never before! 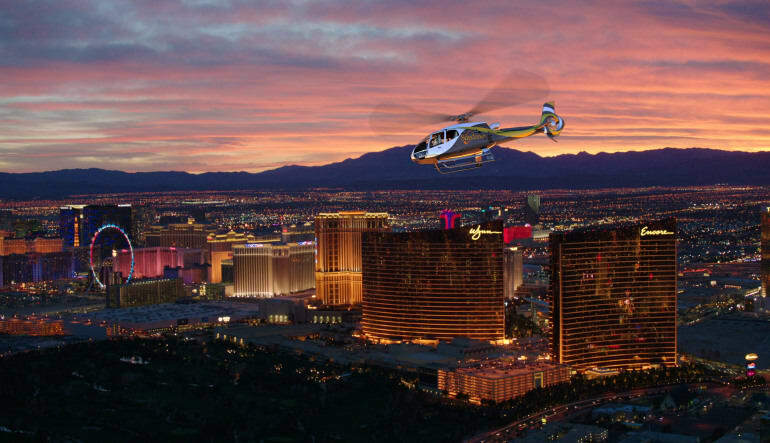 From a luxurious helicopter high above the strip, boasting views of the spectacular lights and fountain shows below. 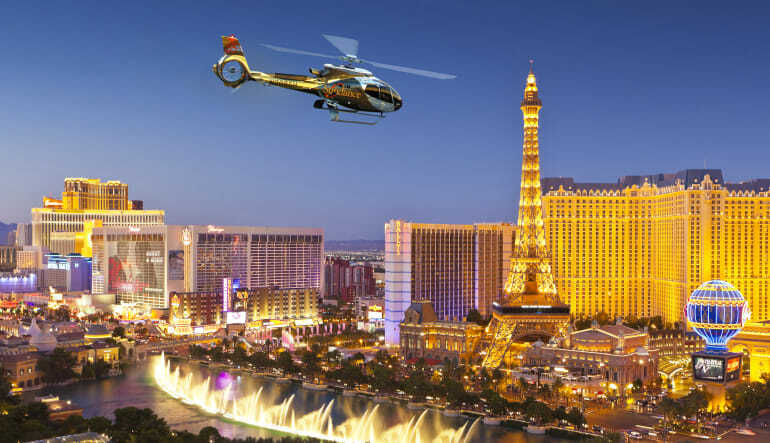 Your adventure begins with a stretch limousine pick up from your hotel where you will be chauffeured in style to the pre-flight lounge located at a heliport just off the strip. Your flight includes a musical soundtrack, along with narration and pilot commentary about the infamous sites that you will encounter during your flight. 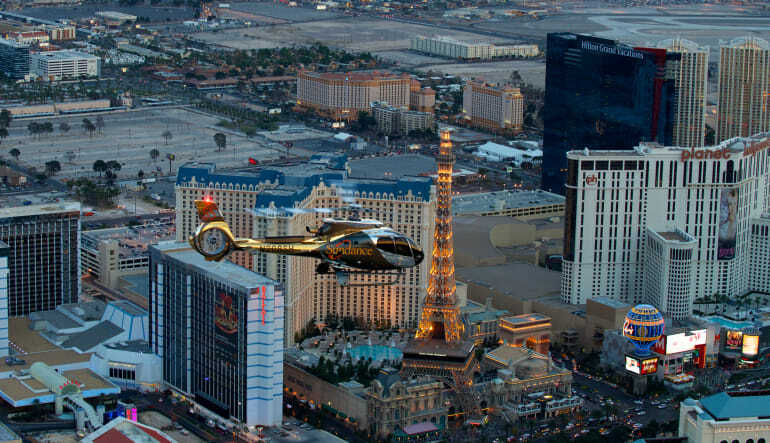 This 12 minute flight is the perfect amount of time to see everything the strip has to offer in one go! With a two hour door to door time frame you will have plenty of time to get back to the ground level excitement for the duration of your night! This adventure was amazing. It was a perfect view of the city, and my boyfriend and I loved every bit of it. You won't regret this if you try it! The whole experience was totally awesome!! !